The beginner pilates classes with Claire are ideal for those people who have never done pilates before or who are still mastering the basics of pilates. 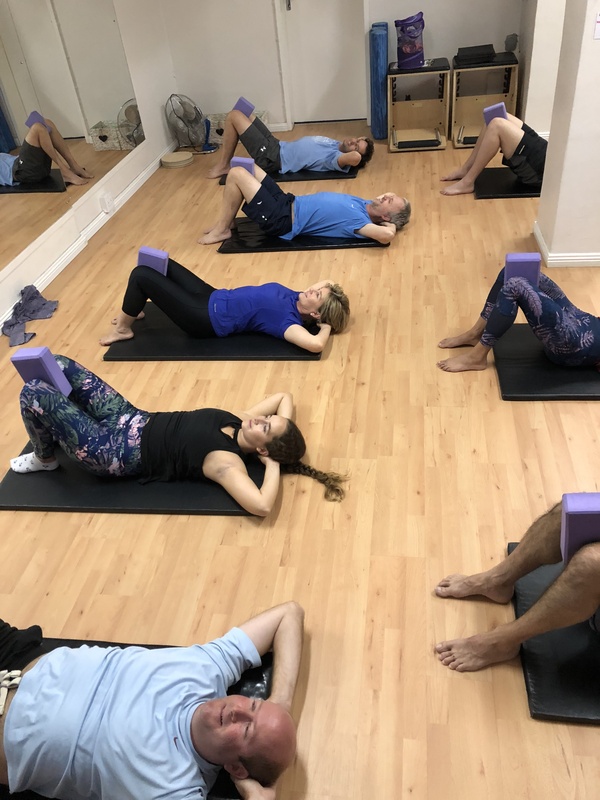 The use of a variety of pilates aids such as the fitness circle, foam roller, theraband and swiss ball will help to strengthen your core muscles and improve balance, posture, stamina and overall muscle tone. Claire discovered Pilates in her early teens, and enjoyed it so thoroughly that she completed her Stott Pilates instructors training in 2015, and she has been teaching since. She is currently studying Physiotherapy, and enjoys trail running, yoga, and of course Pilates in her spare time. More than anything she is passionate about health, movement and how a mind-body connection can change your life.